What to do when patients say they are PCN allergic? Patients who are allergic to amoxicillin or ampicillin should avoid the cephalosporins listed, because they have similar R1-group side chains. Myth: ~10% of patients with history of PCN allergy will have an allergic reaction if given cephalosporin. True: Overall cross-reactivity rate is ~1% when using first gen cephalosporins or cephalosporins with similar R1 chains. PCN-allergic patients, use of 3rd or 4th generation cephalosporins carries a negligible risk of cross allergy. Campagna, James D. et al. “The Use Of Cephalosporins In Penicillin-Allergic Patients: A Literature Review”. The Journal of Emergency Medicine 42.5 (2012): 612-620. Frontera, Jennifer A. et al. 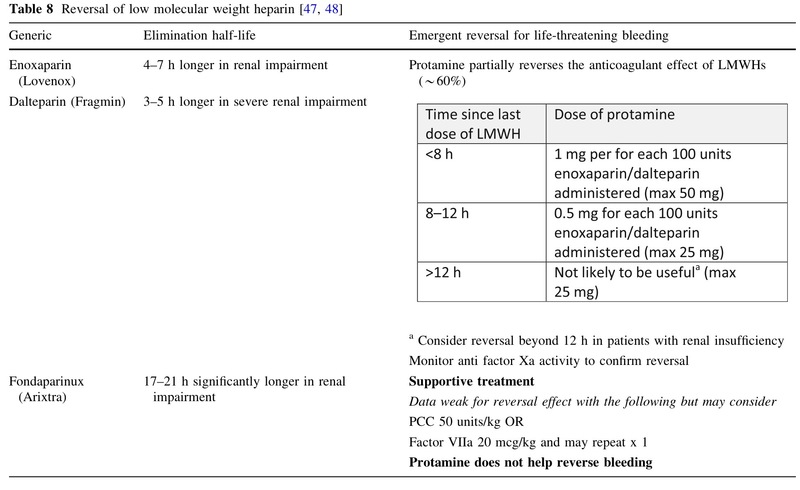 “Guideline For Reversal Of Antithrombotics In Intracranial Hemorrhage”. 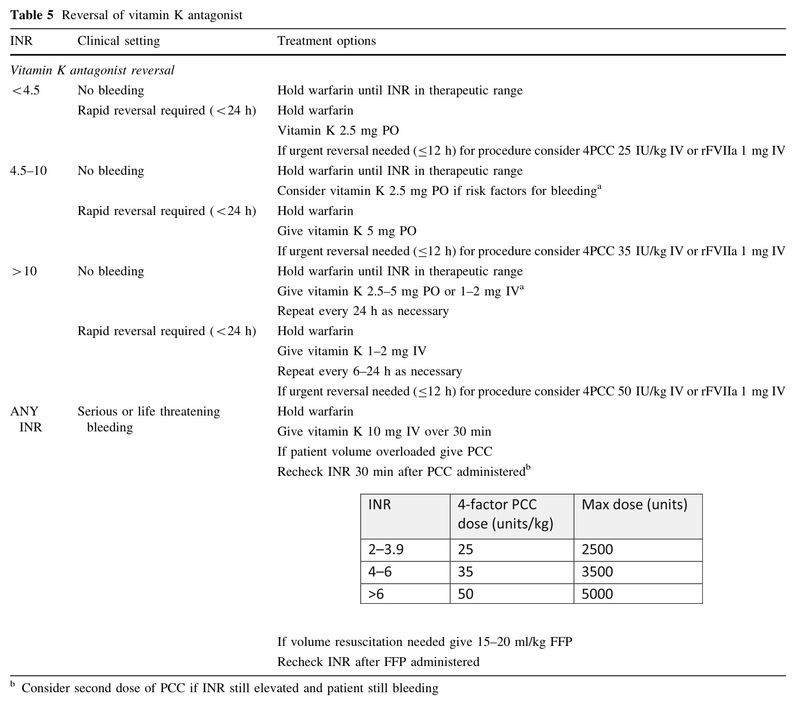 Neurocritical Care 24.1 (2015): 6-46.